The right stairlift for you! We are an independent stairlift company based in the north west, specialising in repairing, supplying, installing and servicing lifts from Stannah, Minivator, Handicare, Acorn, Bison bede, Brooks, Liftable cumbria, and many more, With over 15 years experience of supplying, installing, servicing and repairing a wide variety of lifts we are ready to tackle any stairlift situation both business or domestic throughout the UK. Looking for affordable reconditioned stairlift? If you have found your way to our site, you are probably seriously considering purchasing a lift for yourself, or a relative at some point in the future. A stair lift, chair lift, stair glide or stair chair lift – call it what you will, can be a great help for people who find climbing the stairs to be a struggle, as they get older. If your looking for a reliable, high standard, low-cost model that will last for tens of years. you are making the right choice and you are in the right place. • We Repair, Service Any Make Or Model. • Fully Experienced Trained Engineers. • 100% Guarantee On All Service and Repairs. • All Insurance Work Undertaken. • Parts Are always Carried On Our Vans. • Fast And Accurate fault Finding. Easylifting are proud to offer a chairlift repair and maintenance service that goes the extra mile for our customers each and every time. Whether its planned stairlift servicing, or repairs, our team of engineers are on hand day and night to offer maintenance assistance when you need it the most. Because having a reliable machine is vital for living independently. With over 15 years in the industry, EL stairlift repair accumulated an in-depth amount of experience and knowledge in our industry. This has led our team to become fully trained experts in the trade. Using our wide understanding of Lifting equipment, we can discuss, analyse and recommend the best lift for your requirements. 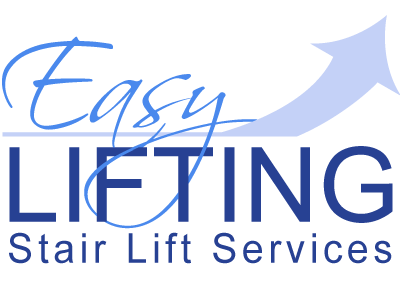 At Easylifting , we believe in offering the highest standards of service to our clients. This is why you can trust that we provide the finest stairlift installation and repairs in the industry. We also believe in providing the best value for money maintenance services. You can be assured that it won’t compromise on standards. Why do I need an annual stairlift service? 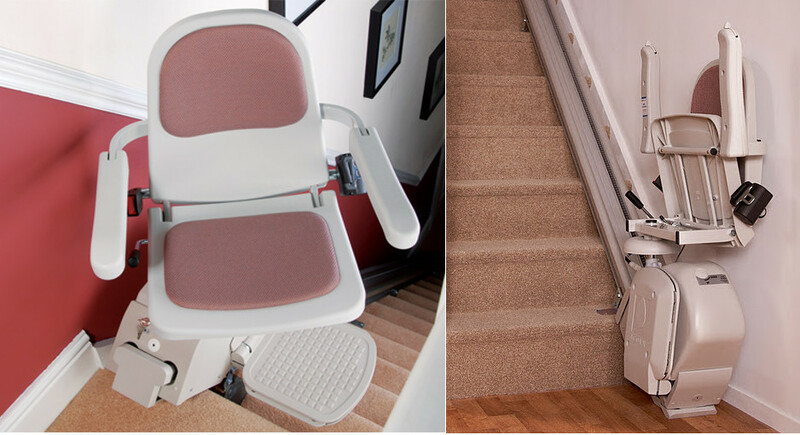 You should get your stairlift serviced regularly to make sure it’s working properly. A faulty stairlift could waste you money on repairs and breakdowns, and might even start leaking oil and case unnecessary cost and time – so you should get them serviced once a year. We’ll take off the casing of your stairlift to inspect the main components. We’ll clean the parts/ Motor brushes, charger brushes (if tests indicate they need it). We’ll leave you with a checklist of information about your boiler’s safety. What’s the problem and how can we help? Down side foot sensitive safety edge has been activated. Check for obstructions. UP side foot sensitive safety edge has been activated Check for obstructions. Under foot plate sensitive safety edge has been activated Check for obstructions. Down side sensitive safety edge has been activated Check for obstructions. Up side sensitive safety edge has been activated Check for obstructions. Battery flat – Audible alarm Press the arm switch control or the remote control once to stop the alarm. Bring the unit down to the nearest charging station. Safety gear is on! Contact your stairlift Repair Company immediately. An 88-year-old woman was told by her council she would have to pay £2,000 towards a stairlift – despite being so ill she had to to CRAWL up her stairs. Aged Ruth Riley, who took half an hour to ascend the stairs on her hands and knees after becoming to infirm to walk, had been informed by her council that while they would pay the lion’s share she would have to scrape together the rest – money she could ill afford. but by shopping around Rachel was able to find one much cheaper. 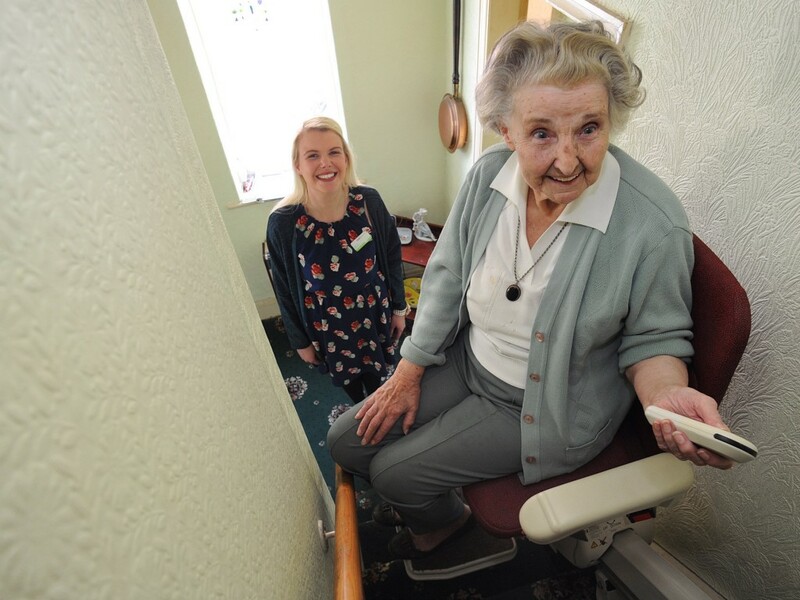 The cost of the stairlift was £750 and was installed by Easylifting Stairlift Services in Wigan, which agreed to install it without any payment for a month. 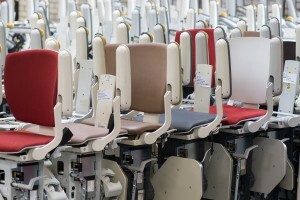 The company also waived some the labour costs as well as reducing the price on an almost-new stairlift after being moved by Ruth’s story, said job supervisor Sam Leonard. When it comes to stairlifts service, quality and safety, our record speaks for itself. We are competitively priced without any compromise on quality. To find out how we could help, please contact us.